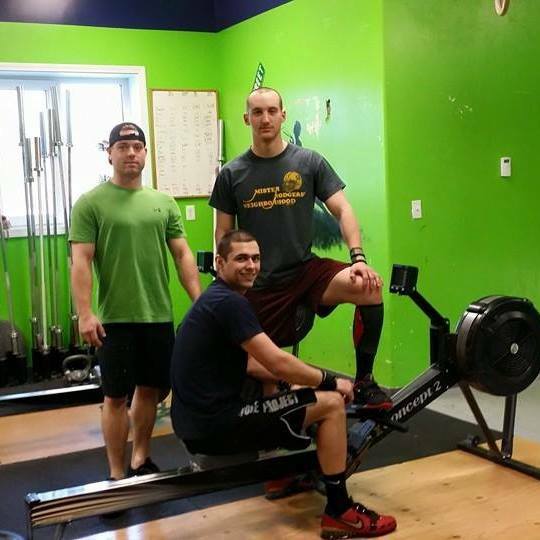 Home/Cardio/Join Our Crossfit North Pole Family PFD SALE!!! 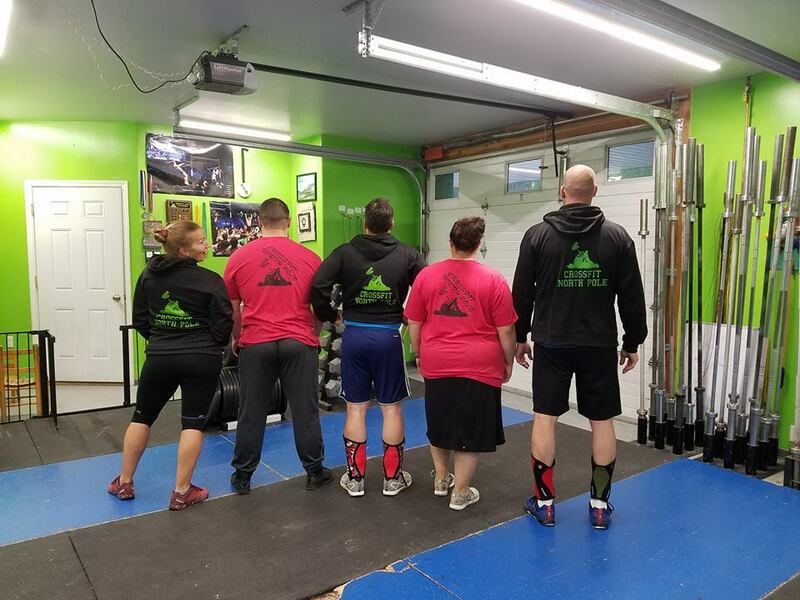 Crossfit North Pole has been serving North Pole and the surrounding communities for the last 6 years. We offer our members unlimited classes for one membership fee of Yoga, Crossfit, Barbell Club, Open Gym and Kickstart Classes. We have 8 coaches available and each class is ran as a personal training session for each member. We do not agree that one workout fits all, but believe in our ability to modify the workout to our athletes. We focus on functional movement and help our athletes identify proper form for everyday movements. This allows our athletes to perform their daily tasks correctly, with more strength and faster than ever before! Our programming is constantly varied so our members never feel bored. This allows our brains to work as well as our body. After such training, the athlete may conquer any daily task without question, whether it is slipping on the ice, helping someone who has fallen or carrying someone to safety. We always workout to improve our daily life and the programming reflects that. The staff and I are always wanting to know our athletes goals and we strive to make them attainable. We have trained many different type of athletes like hunters, dog sled racers, marathon runners, triathletes and weightlifters. We have also helped people with their first pull-up or first 20inch box-jump. The best part about our gym is that it isn’t always the coach that is there to cheer you onto success, but your class. Your fellow workout mates will be there to witness your firsts and celebrate with you!! If there is any question about that take a look at our facebook page @crossfitnorthpole or instagram! We are offering a great deal for our PFD Sale! Start your membership in October or November and you are eligible! If you pay for 3 Months you receive 10% off! If you pay for 6 months you receive 15% off, this is equivalent to one month free. Make a great commitment of 12 months and receive 20%, this is 2 months free of the the 12!! We want you to join us so we can help you become stronger, faster in mind and body.